The main characters of the PS Vita games Utagumi 575 and Miracle Girls Festival, as well as the anime Go! Go! 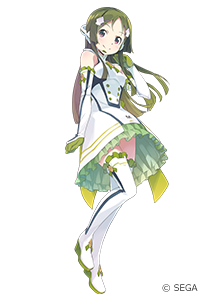 575, Azuki Masaoka (voice actress Yuka Ohtsubo) and Matcha Kobayashi (voice actress Ayaka Ohashi), have finally been made into VOCALOID Voicebanks! - Their contrasting voices make them perfect for duets. 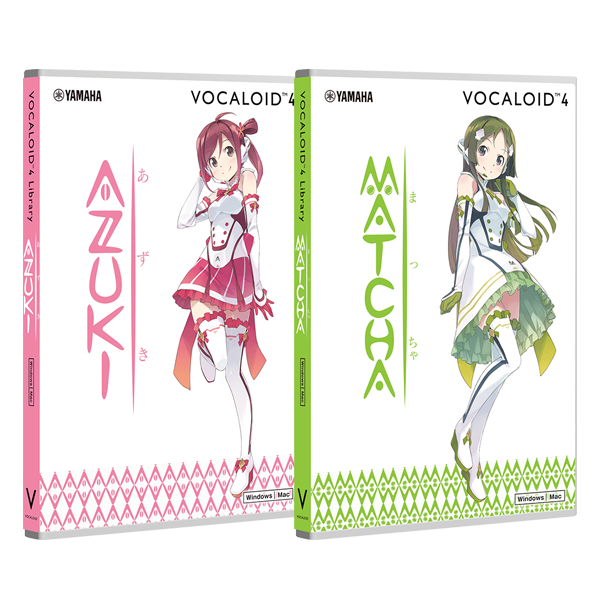 - VOCALOID4 Voice Bank AZUKI and VOCALOID4 Voice Bank MATCHA are also sold separately.